Gorgeous 2 bd 2 ba condo in Runaway Bay on beautiful Anna Maria Island! The time has come for you to enjoy ownership in a pet-friendly resort community with deeded access to the gulf beaches just steps away. This move in ready second floor condo is being sold fully furnished. It features an updated kitchen w a pass-thru snack counter and a spacious living/dining room combination with built in display shelves.Two full baths offer one with a tub/shower combination and the other with an updated walk-in shower, each having glass shower doors. This unit also offers a large utility closet with fits full size washer and dryer. Enjoy your morning coffee, read a book or just relax on the back porch that is fully screened with a peaceful water view. Community amenities are plentiful including a tennis court, shuffleboard, large heated pool,BBQ grill, picnic area,active clubhouse with fitness room,kitchen & dining room,Bayfront fishing & kayak launch. Take the convenient free trolley to the island & spend the day bike riding, soaking in the sun or boutique shopping. Or take advantage of one of the many outstanding restaurants while watching gorgeous sunsets. Whether you purchase this condo as your full-time residence or island get away you will appreciate year-round enjoyment. Rentals are allowed weekly and you can hire the services of an on-site rental management company to handle the reservations or do it yourself. Terrific rental return on this unit! Don 8217;t wait! Own your own slice of Florida paradise today!!! 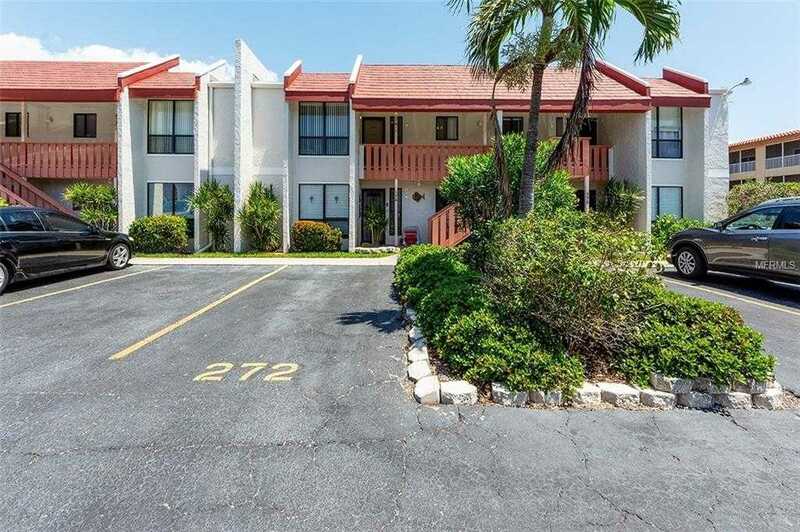 Please, send me more information on this property: MLS# A4432377 – $354,900 – 1801 Gulf Dr N #274, Bradenton Beach, FL 34217. I would like to schedule a showing appointment for this property: MLS# A4432377 – $354,900 – 1801 Gulf Dr N #274, Bradenton Beach, FL 34217.